Have you seen the new Macy’s commercial? 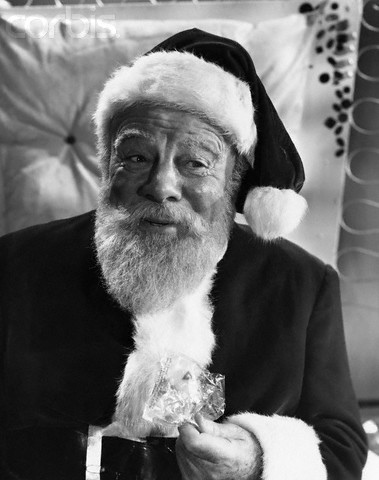 It features actor Edmund Gwenn (Kris Kringle) from the original “Miracle On 34th Street” digitally edited with Macy’s biggest celebrity names including Justin Bieber, Taylor Swift, Tommy Hilfiger and a very funny turn from one Martha Stewart. I LOVE the original film and this is a fun way for Macy’s to bring about some holiday spirit!!! Check it out below!